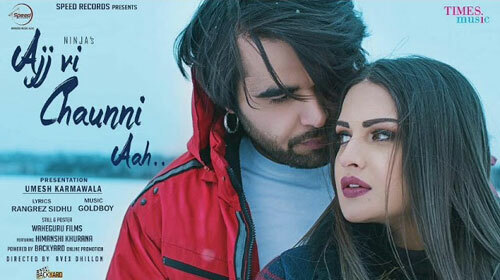 Ajj Vi Chauni Aa Lyrics by Ninja is another Punjabi song sung by him. Its music is composed by Gold Boy and lyrics are written by Rangrez Sidhu. Get its lyrics and music video here. If you find any mistake in lyrics of AJJ VI CHAUNI AA LYRICS – Ninja song please let us know in comments.